A quick view of the most influential metrics in Maysville. Settled on the banks of the White Oak River, Maysville has retained its small-town lifestyle and rural surroundings. We are a proud community and are honored to be the home of many who are serving our Country and protect us from harm at nearby Camp Lejeune and Cherry Point. While our setting is rural and surrounded by farmland, we also have the Croatan National Forest, Hoffman State Forest, the White Oak River and Rock Hole Quarry Lake. These resources provide a wealth of outdoor activities and recreational opportunities. View our selection of available properties in the Maysville area. 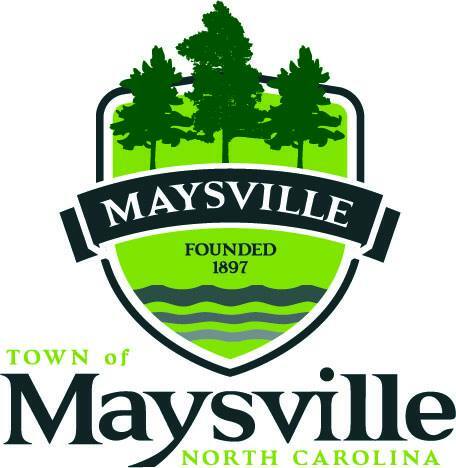 Check out the latest demographic information available for Maysville. Learn more about schools near Maysville complete with ratings and contact information. Browse through the top rated businesses in the most popular categories Maysville has to offer.